Light bars available online including light bars with rotating beacons, LED light bars, mine bars and mini ight bars. 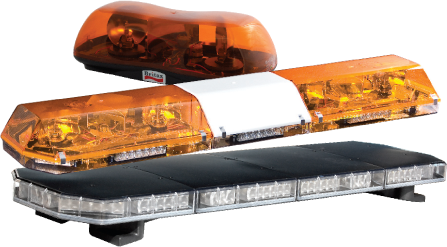 All available in a range of options including colours Amber, Red, Clear and Blue; work lamps, reversing alarms and much more. Supplied nationwide and delivered to your door.